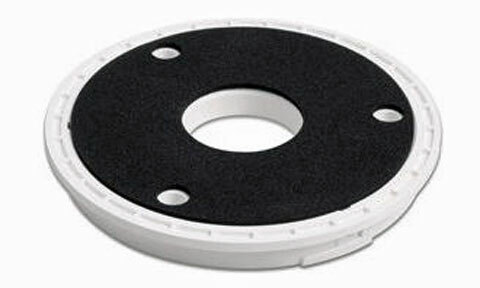 Flush mount your antenna with this surface mount. 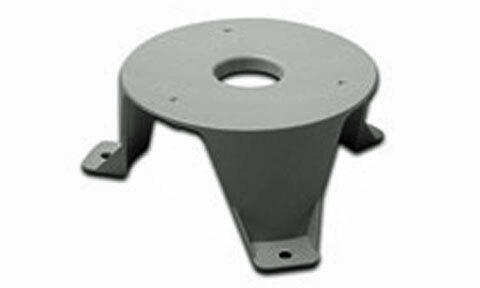 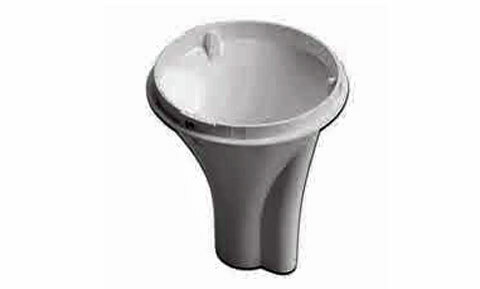 Mount your antenna under a fiberglass surface with this under deck mount. 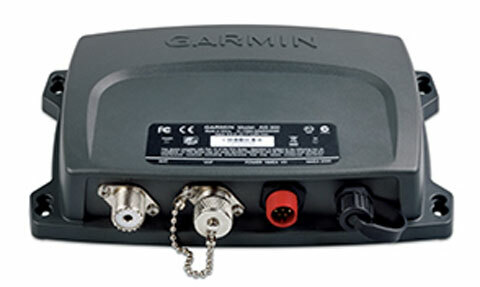 Our standard 1inch OD pipe-threaded pole mount lets you mount your compatible device and route a NMEA2000/audio cable through the pole. 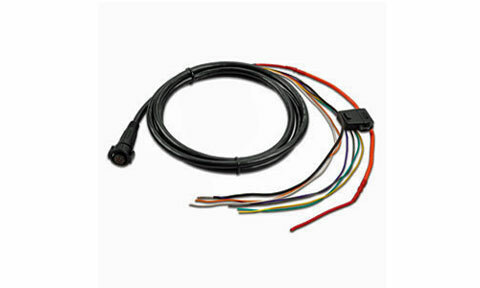 Use this power/data cable to power the AIS 300. 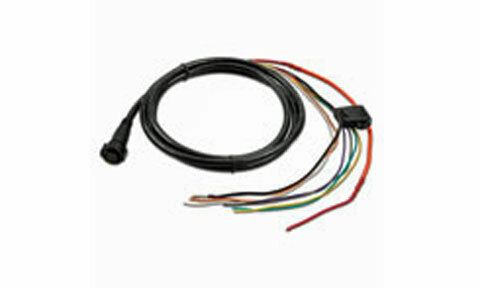 Includes NMEA0183 outputs. 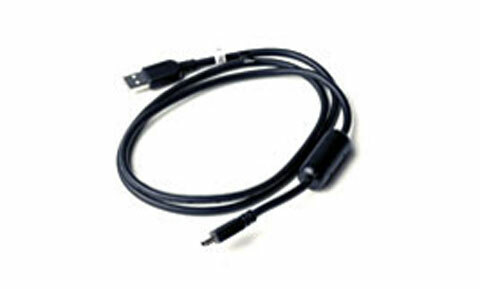 Use this power/data cable to power the AIS 600. 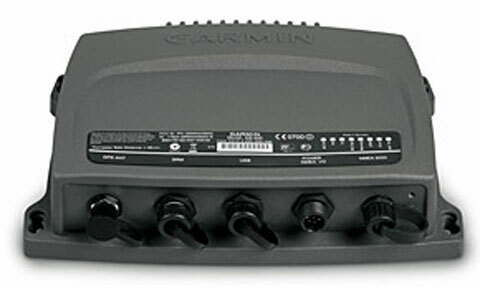 Includes NMEA0183 inputs/outputs. 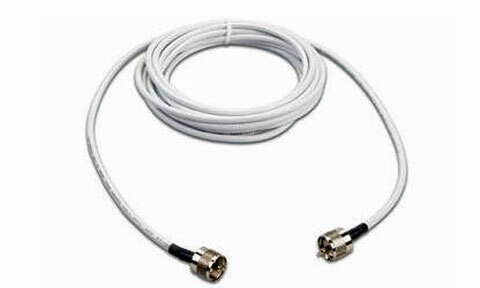 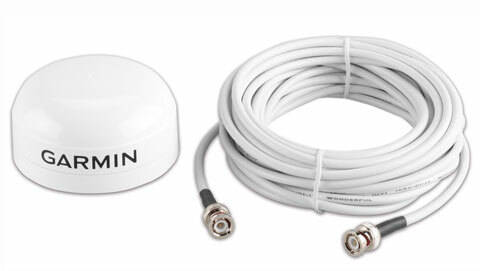 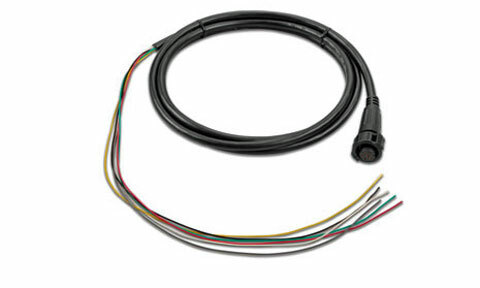 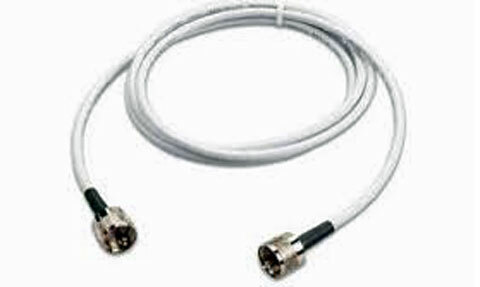 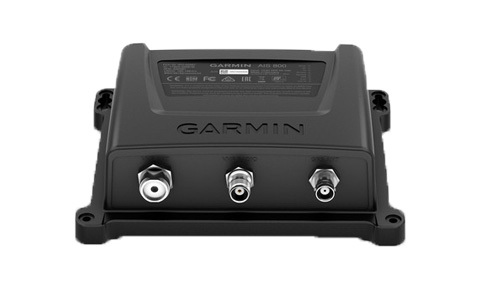 Garmin 2m VHF interconnect Cable. 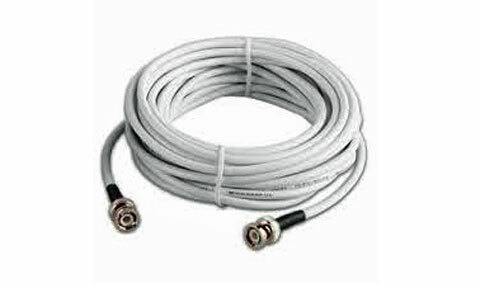 A 10 Mtr Coaxial cable for the GA38 Passive GPS Antenna.